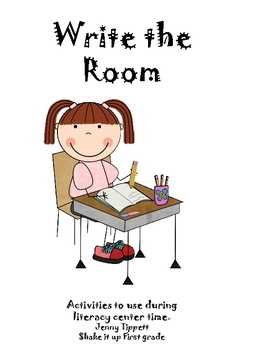 Write the room activities to use in literacy centers. 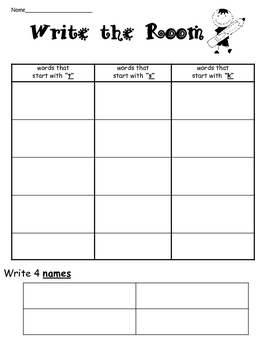 Students search room to find particular words such as names, number words, words that start with, etc. 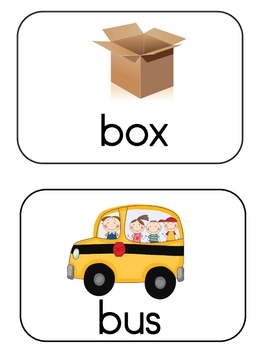 This also includes word cards to put around room.